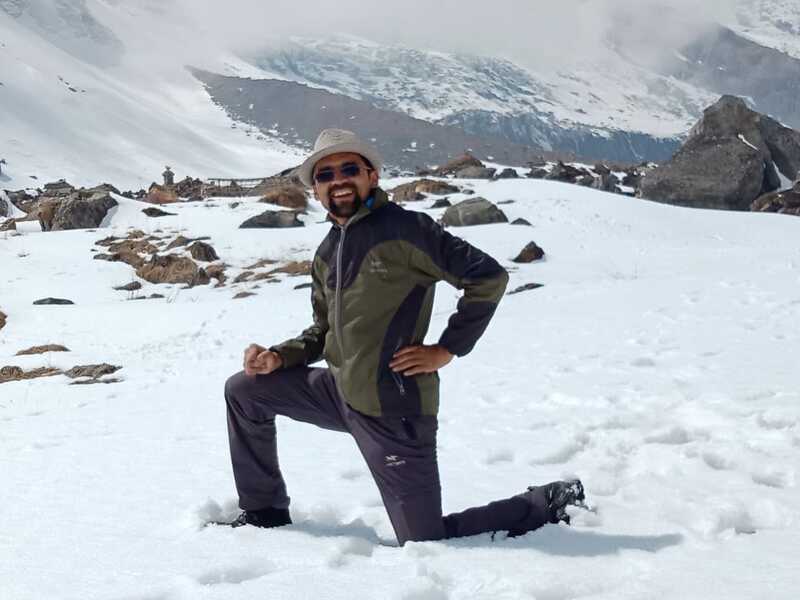 Shiva Shedai is from a remote part of Dhading, Nepal, started his carrier as a Porter in 2001, Slowly he began to work as assistant guide, in 2005 he trained for a trekking guide and successfully got a license for doing trekking in Nepal. He is well known about all most all the trekking trails of Nepal. He speaks good English and lead trek specially for Everest, Annapurna and langtang. He joined Exciting Nepal treks as a trekking guide on 2015.